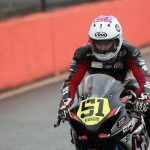 Tumut’s Brayden Elliott is in final preparations to take on a large Supersport field for the opening round of the Swann Insurance Australasian Superbike Championship at Sydney Motorsport Park and with one full year in road racing under his belt, Elliott feels confident to make his first appearance on the outright podium. 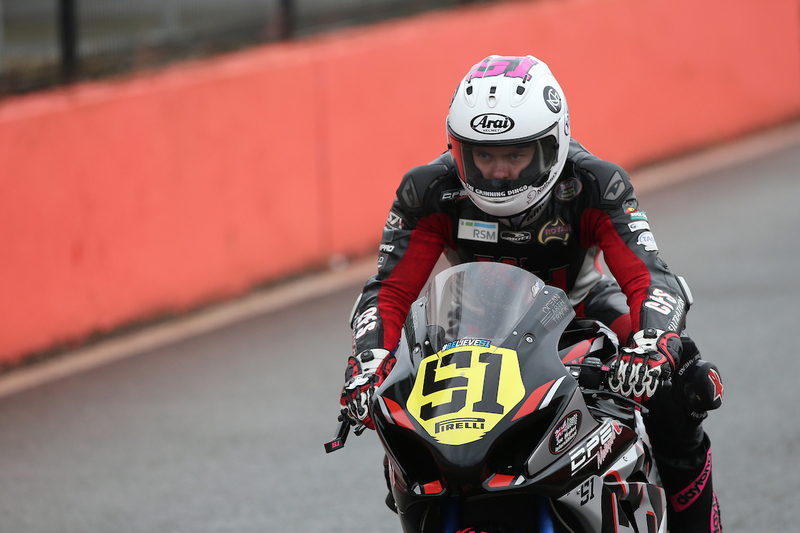 Following his first full season in road racing, contesting the Australasian Supersport Championship in 2014, Brayden Elliott believes that the racing experience, combined with a heavy emphasis on bike development and testing in the off-season will place him in a strong position to secure more regular top results throughout this season. 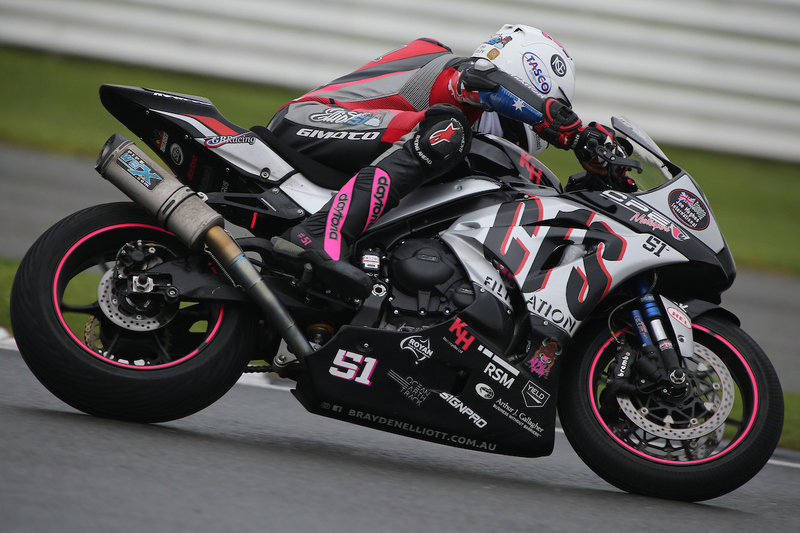 “I’m really looking forward to the first round of the Swann Insurance Australasian Superbike Championship to get underway. Learning and improving at each round last year has put me in a much better position leading into the 2015 season. I now know what to expect and have gained a lot of track time during the off season which has helped my confidence and speed,” Elliott said. A heavy schedule of testing and racing this season has seen Brayden focus strongly on setup on his Hankook Tyres Suzuki GSX-R 600, in addition, to set regimes in physical fitness training and the 20-year-old believes that all of this combined will help him to secure his first outright podium in the Supersport class. “All preparations have gone extremely well during testing and I feel as though I’m am physically and mentally more prepared than last season. 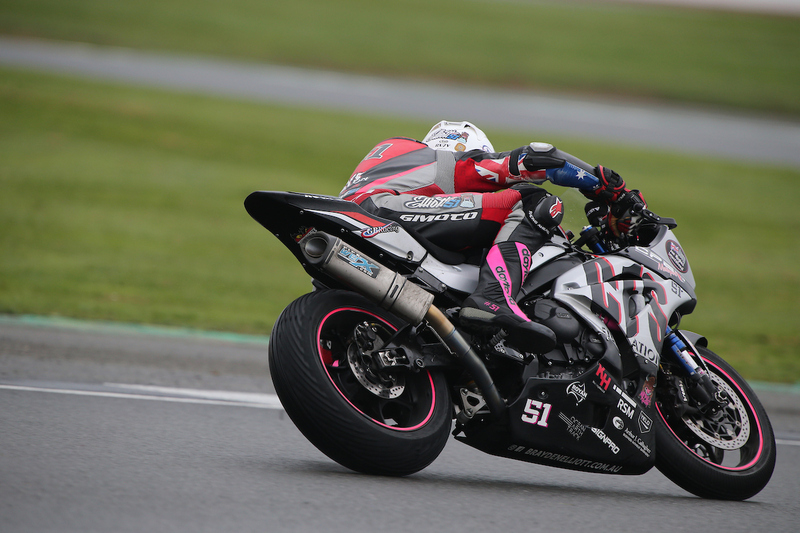 I hope to put the Hankook Tyres Suzuki GSX-R 600 in the leading group on a regular basis and aim high for regular podium results which will definitely help to boost my confidence and standing in the highly competitive Supersport field,” Elliott added. 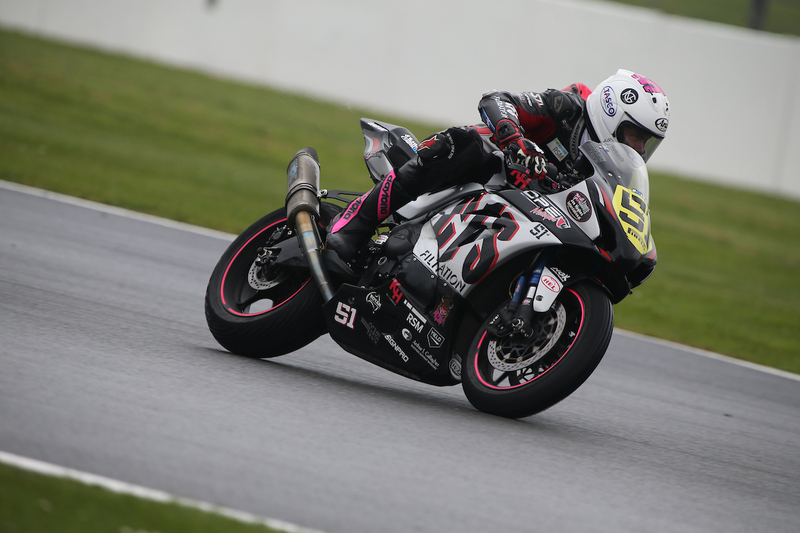 As with last year, Brayden will again have Australian Superbike legend Shawn Giles acting as a mentor and rider coach throughout the 2015 racing season. Following the introduction of Giles, Elliott believes it was a critical element to him developing and achieving top five race finishes by the completion of the season. “I am really happy to be gaining the help of Shawn Giles once again and hope to show how much hard work has been put in during the off season. 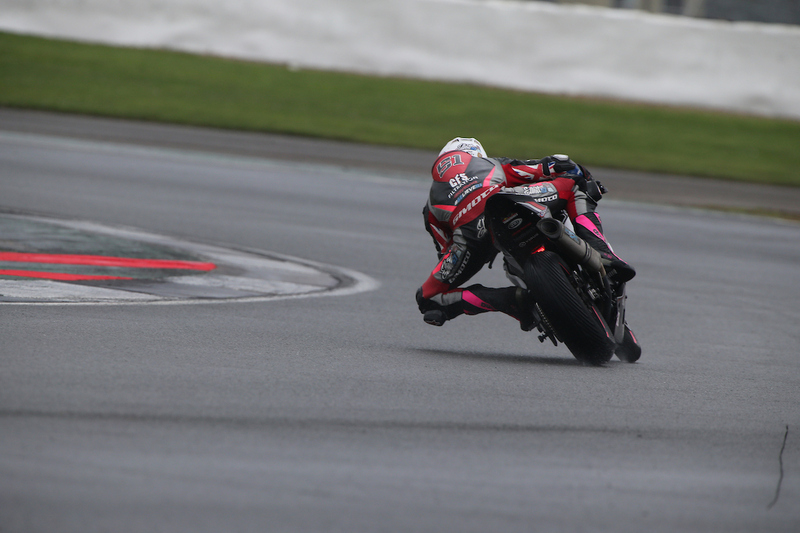 Shawn was critical throughout last season in ensuring I was always learning and achieving the best I could, he was certainly able to get the best out of me on the bike and that was reflected into the second half of the season,” Elliott concluded. Brayden will have four practice sessions and one qualifying session on Friday followed by three (3) seven lap races on Saturday and Sunday.